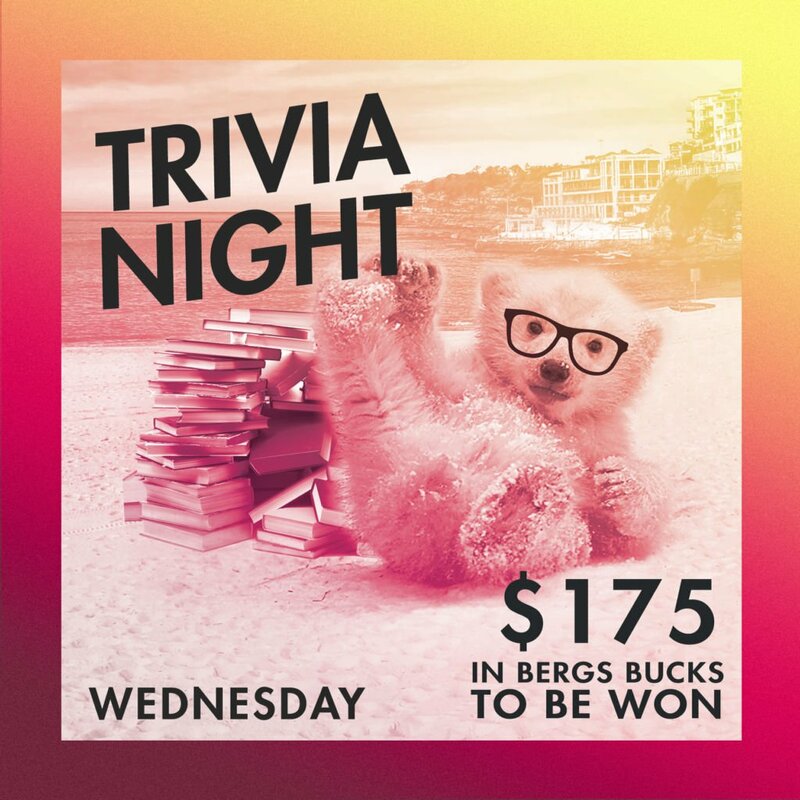 Join us for ‘Bergs Trivia every Wednesday night for your chance to WIN $175 in Bergs Bucks! 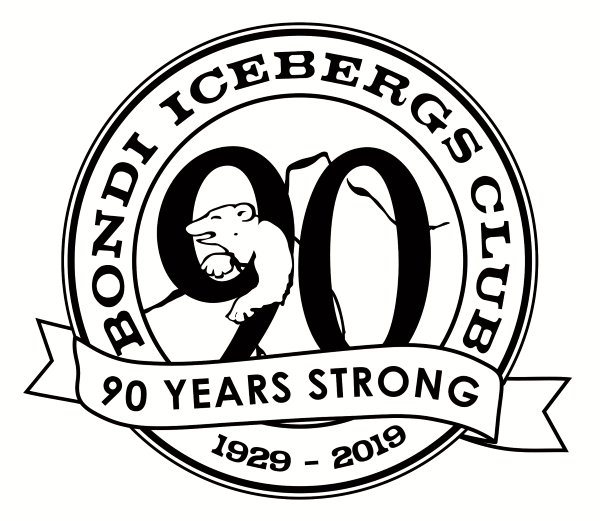 Put your thinking caps on and head to the Club for Wednesday Night Trivia from 7pm – teams or individuals are all welcome. PLUS TRIVIA NIGHT SPECIAL $15 Young Henrys Newtowner Jugs from 6pm Wednesday (limited time only).